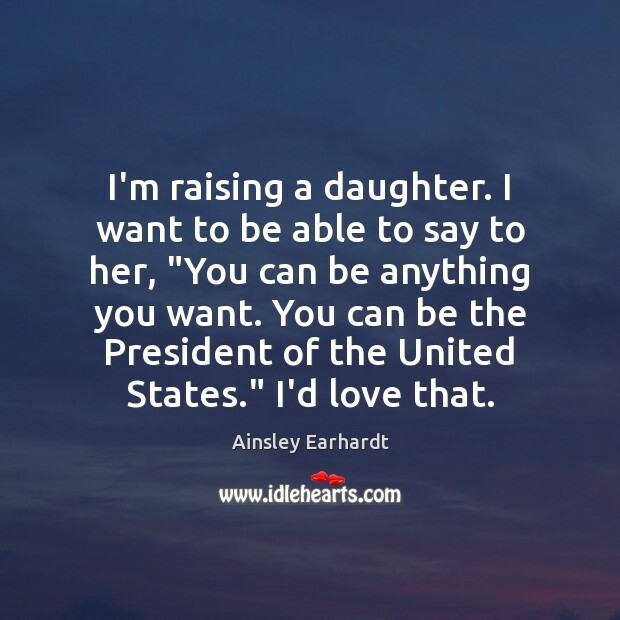 Enjoy the best inspirational, motivational, positive, funny and famous quotes by Ainsley Earhardt. Use words and picture quotations to push forward and inspire you keep going in life! There was a point where if you had told me I was going to be a national morning anchor, I would probably have been terrified. But now, I feel prepared. I've been in the business for almost 20 years now. I'm almost forty years old and I've been doing this for a long time, so I felt like, "Okay, I'm ready to do this." 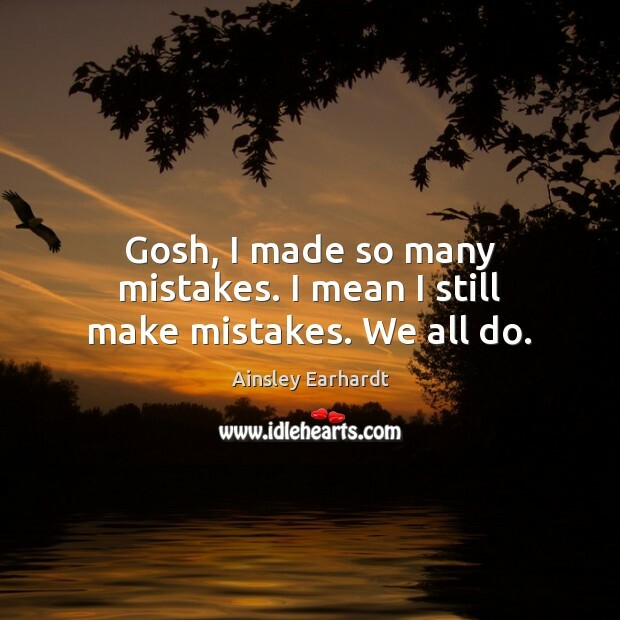 Gosh, I made so many mistakes. I mean I still make mistakes. We all do. The good thing is I picked a profession that I'm passionate about. I'm grateful for the people who watch everyday because if the viewers don't tune in, I don't have a job and I know that. I think I was afraid of being a mother for many reasons. I wanted to be a good mom and I was fearful at one point of even working at the national level because I was afraid that I would disappoint a child or I wouldn't be as ready for a big position as maybe I should have been when I came to Fox. 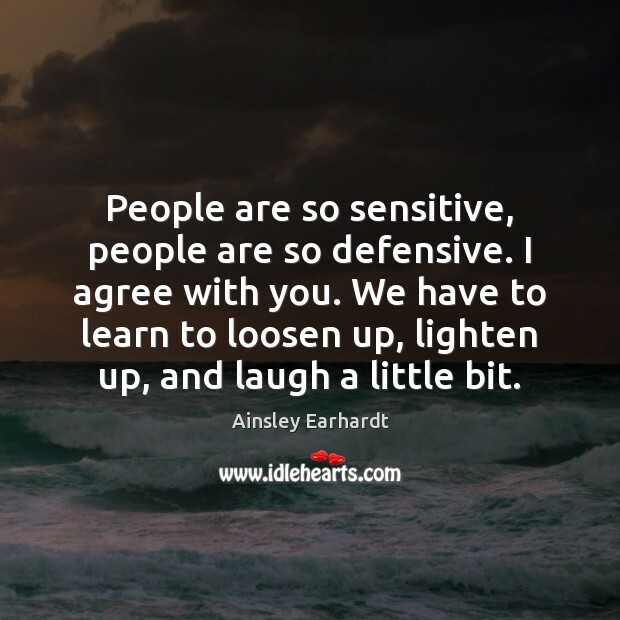 People are so sensitive, people are so defensive. I agree with you. We have to learn to loosen up, lighten up, and laugh a little bit. 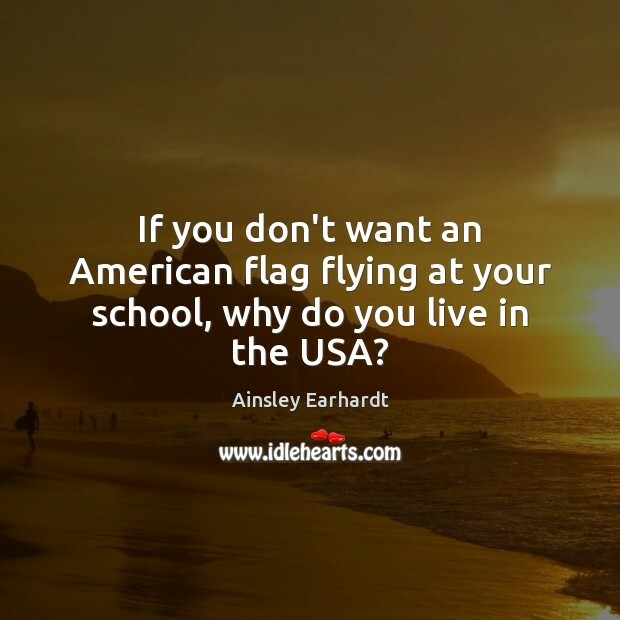 If you don't want an American flag flying at your school, why do you live in the USA? 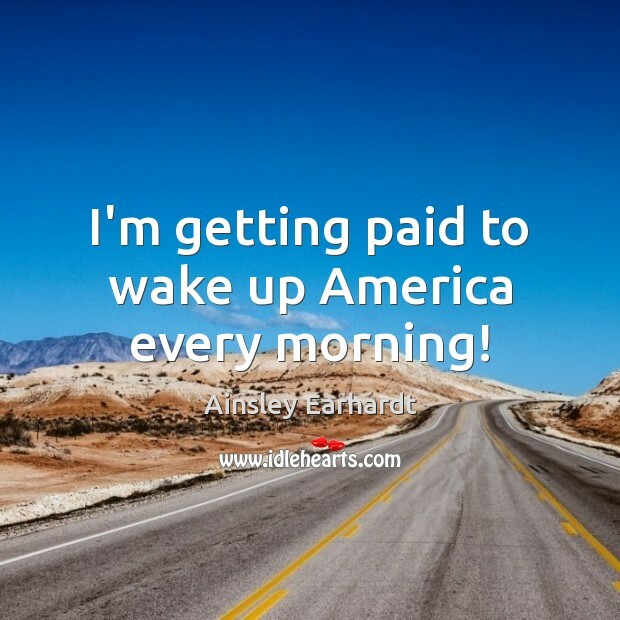 I'm getting paid to wake up America every morning! 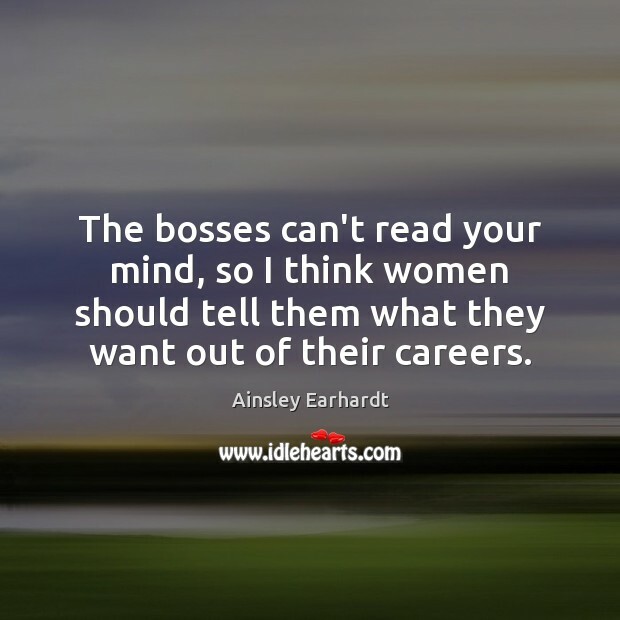 The bosses can't read your mind, so I think women should tell them what they want out of their careers. 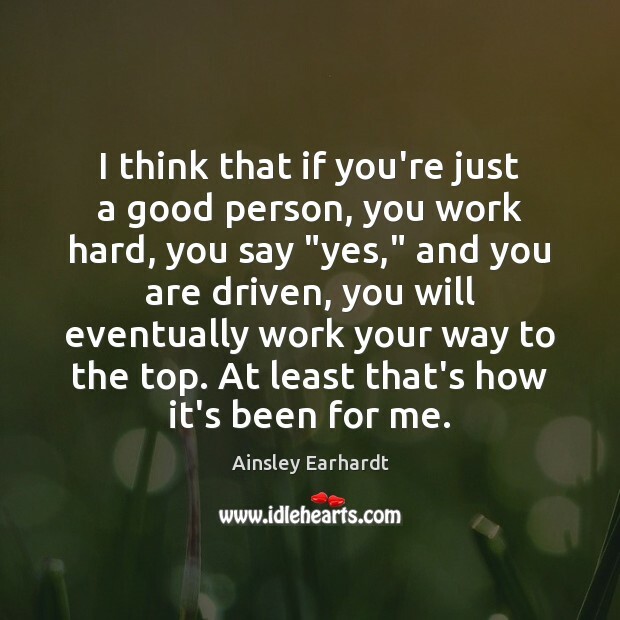 I think that if you're just a good person, you work hard, you say "yes," and you are driven, you will eventually work your way to the top. At least that's how it's been for me. 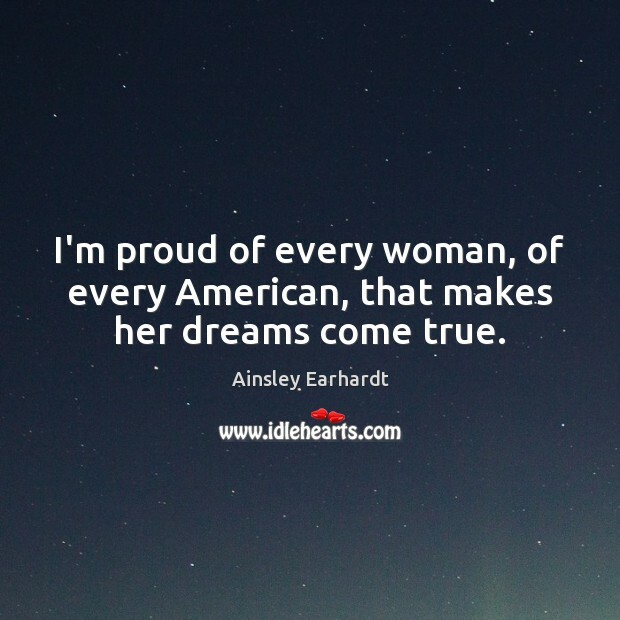 I'm proud of every woman, of every American, that makes her dreams come true. I'm a girl from South Carolina. 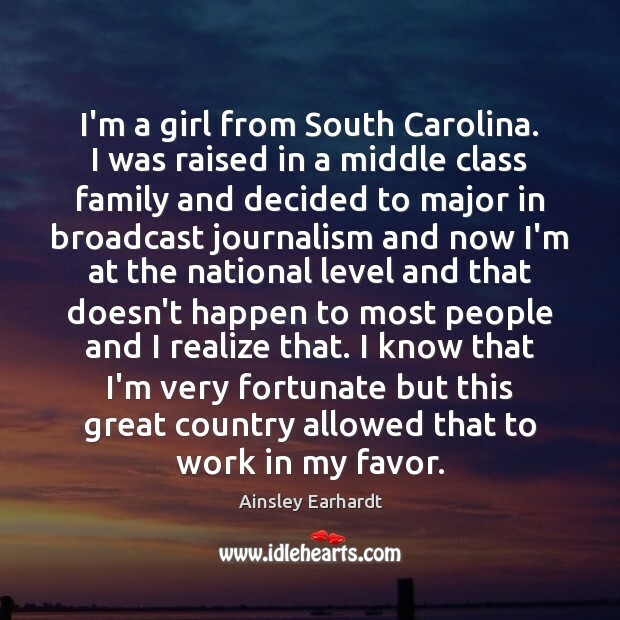 I was raised in a middle class family and decided to major in broadcast journalism and now I'm at the national level and that doesn't happen to most people and I realize that. I know that I'm very fortunate but this great country allowed that to work in my favor.